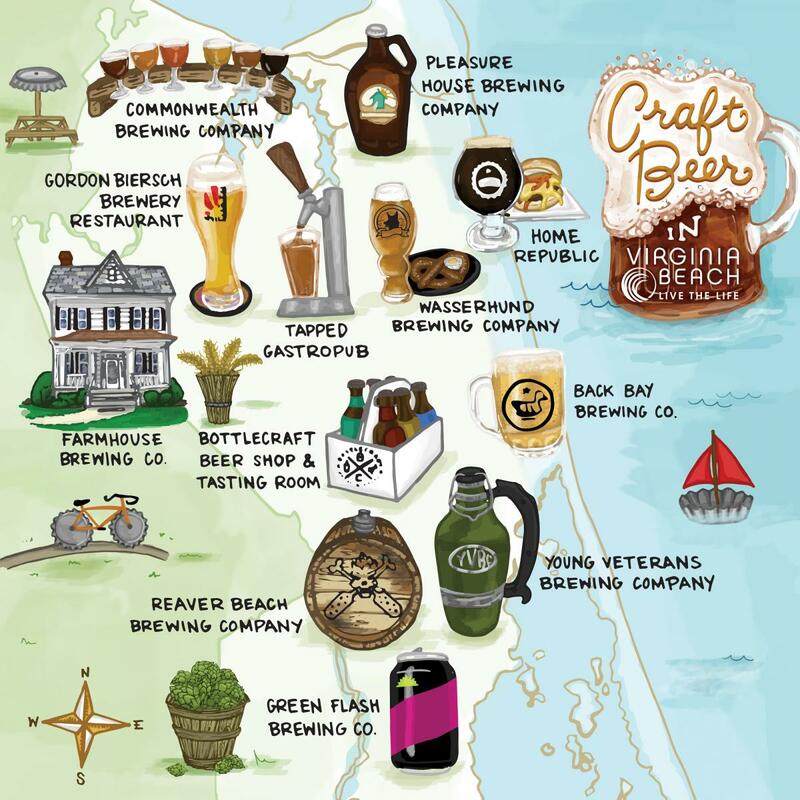 Virginia Beach has given rise to an emerging and distinct craft beer scene that offers an opportunity to sip a taste of place at locally owned breweries and themed taprooms, all inspired by the destination and spanning across all three of our beaches. Whether sipping a sour in a rustic fire station-turned brewery or tasting a flight while jamming to a local band and playing games with friends, trust us, there are plenty of pints to pique your interests. Cheers to that!